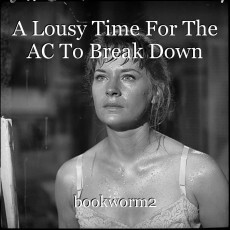 A woman uses this free verse poem to describe what happens after her air conditioner unit breaks down. and I wanted to be cool. This page was created in 0.5429 seconds.